Extra 20JD per person per night for Sleeping Under the Stars. In the morning we leave Wadi Rum village and travel by jeep into the desert. Our first stop is a visit to Lawrence Spring. Here you can follow the pipeline up the hill for a great view, and when you return there is a hospitality cup of tea for you, before we continue on to Khazali Canyon, red sand dunes, and the Little Arch. In the middle of the day we stop to cook lunch over a fire in the shade of a mountain, and rest for a while. In the afternoon we will visit Um Frouth Rock Bridge, Burdah Rock Bridge, Lawrence House, the red and white deserts, and the yellow sandstone. There is also a short hike in Burrah Canyon. After breakfast we drive to Jebel Al Hash. 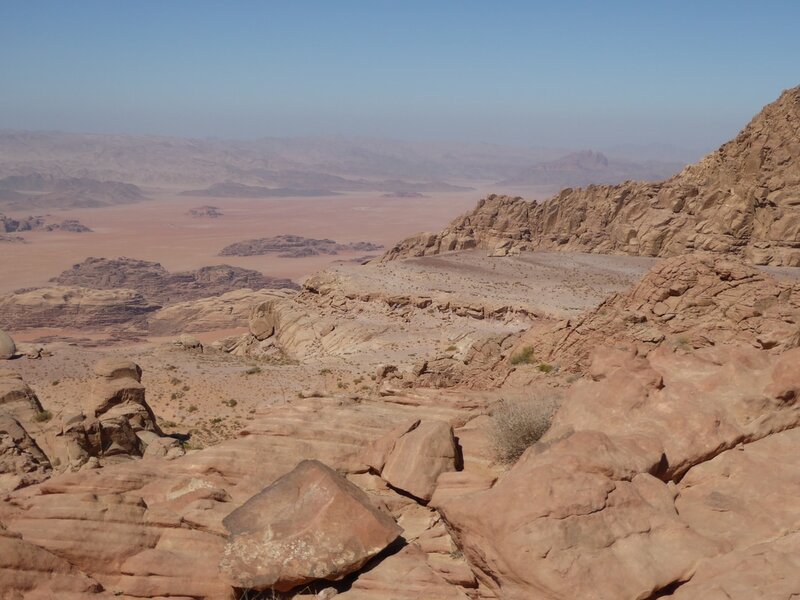 This mountain is close to the border with Saudi Arabia and offers the best views of Wadi Rum desert - of Um Adaami (highest mountain in Jordan), the Wadi Sabet valley, and on all sides the wide expanse of mountains and desert sands, in all their different colours. It is an easy hike, a mixture of scramble and walking, to the top of Jebel Al Hash, and takes about 4 hours there and back. At the top we will have a cup of tea, and enjoy the views. Once we are down again we will cook lunch over a fire in the shade, and rest for a while. In the afternoon we travel to a cool spring, and you will see how the Bedouin built a cavern in the rocks to hold and conserve precious water. We visit the Cow Rock, and the soft sand dunes. At the end of the Day 2 we return to our camp for the evening and again, you can sleep in a bed in a tent, or directly under the stars. After breakfast we return to Wadi Rum village arriving by 8.30am to end your tour. 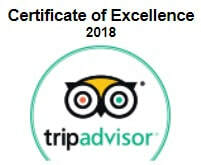 ​2 overnights stay, and return to Wadi Rum village on the morning of Day 3.